Twilight Spell has taken over me. I guess I'm not the only one...After millions of fans went crazy after Twilight movies and books came out.I guess my obsession started when I had a glimpse of the MTV Movie awards and they announced Rob & Kristen for 'Best Kiss'. How lame I thought. Why was there so much hype for these charecters I wondered. It just didnt make sense...until I watched it myself. Bella charecter which was basically a girl felt trapped, could never fit in anywhere and wondering if anyone will like her...until Edward comes into her life. That was when my obsession took over. She dressed in normal casual clothes, no makeup, a lost girl joining a new school totally out of place, I could relate to it in many ways as my family travelled a lot and I always had to change schools. I would relate to that madness...to that quiet approach, not wanting anyone around me all the time. Then comes Edward, the first impression is very unconventional looking guy. With a charming smile..the opening scene is he enters the cafeteria and Bella see's him..My heart literally skipped a beat! It was so love the look she had..The movie progresses with twists and turns, but the intensity of what they felt without saying a word really got me so addicted to these two and the concept. Could love be so real, yet feel so surreal (feeling that takes you to another place) I never thought I could experience it in any movie..
Every single one of my friends read them as well and are just as into them as I am. So eventually I gave back in and got them back out and started reading again. At first, nothing changed. I loved the books even more and was becoming obsessed all over again. But then, strange things started happening to me. Edward character played by Robert Pattinson from the moment you see him on screen takes your breath away..."Read Meag's revealing testimony:"Twilight and why there is no "beautiful side of evil". All I can say is guys, believe in love and it will happen to you. Take a chance, feel the power of being with the one you want to be with. The entire experience of wanting to spend time wit your family and having the best times. It was nice to be alone, not to have to smile and look pleased; a relief to stare dejectedly out the window at the sheeting rain and let just a few tears escape. - Bella Swan, Twilight, Chapter 1, p.9 Bella discovers something about Edward, hes fast, he is cold and his approach doesnt fit in. 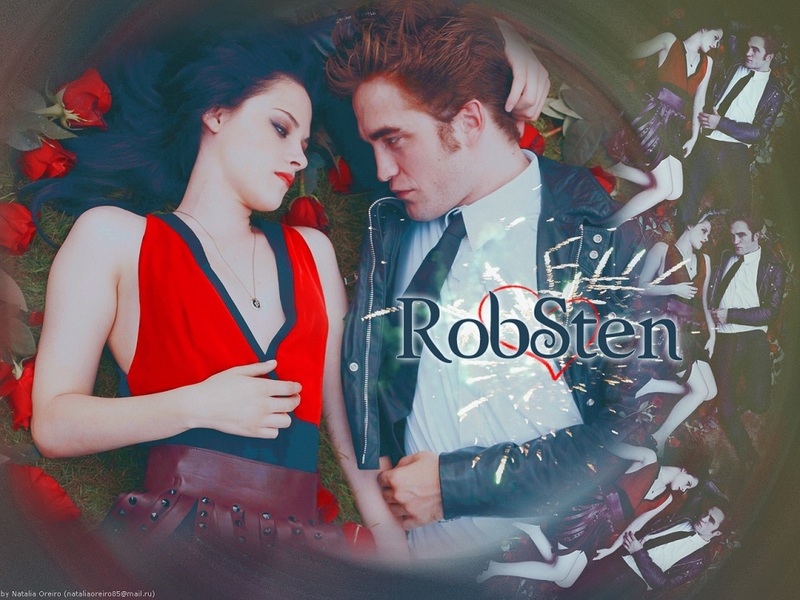 But at the sametime something draws her to him...Like they say, "The forbidden fruit tastes the sweetest" One of my favorite review quotes said, "Bella and Edward were, quite literally, voices in my head. They simply wouldn't shut up. I'd stay up as late as I could stand trying to get all the stuff in my mind typed out. 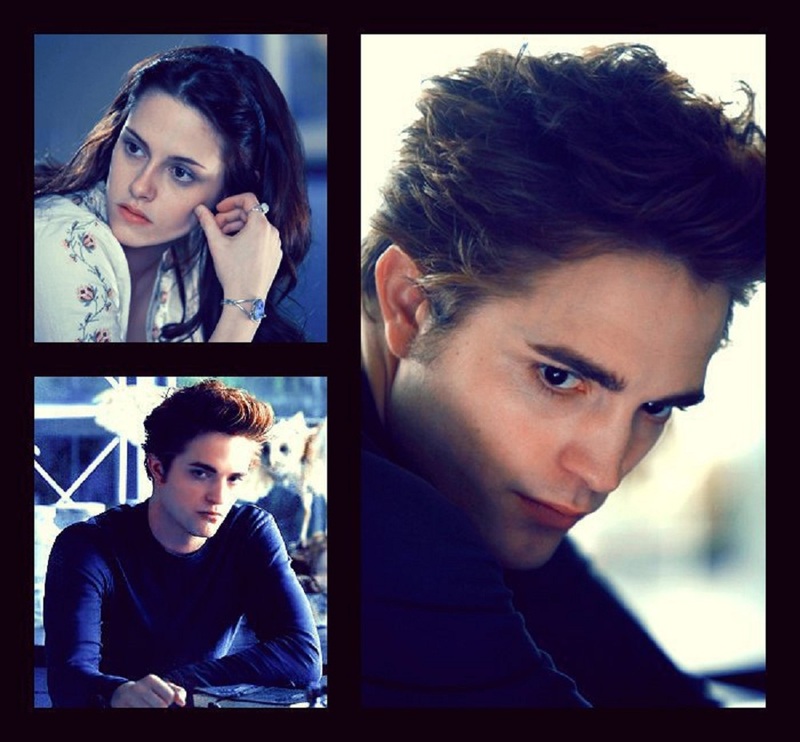 ...it's been a true labor of love, love for Edward and Bella and all the rest of my imaginary friends..."